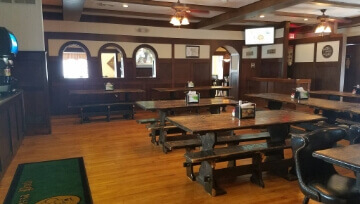 At Ye Olde Pizza Pub Oneida, we are committed to satisfying our customers with great food and excellent service. 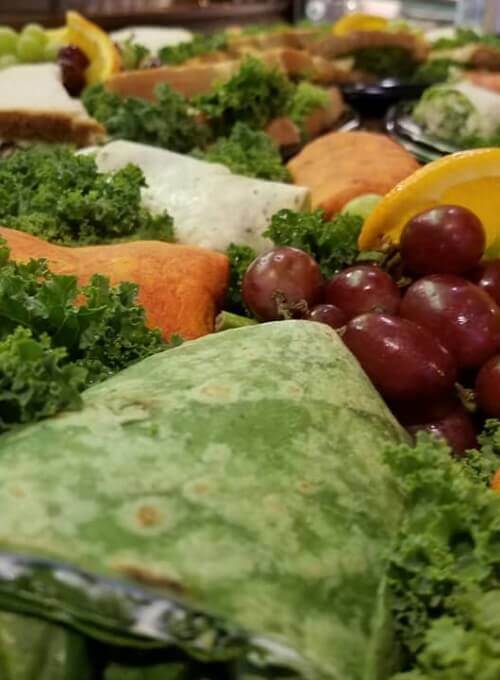 We offer a wide variety of pizza, sandwiches, CHARBROILED GRILL ITEMS, & our outstanding and fresh salad bar. Our friendly staff looks forward to serving you and your family. 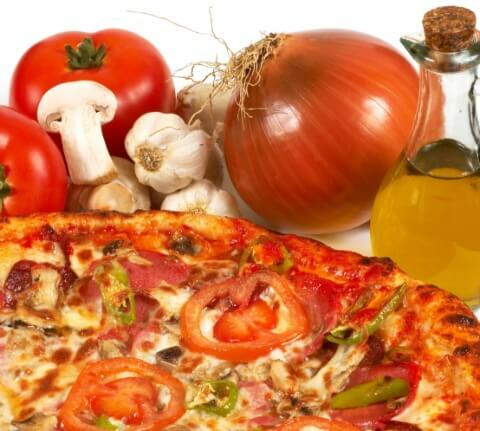 We're much more than a pizza place! 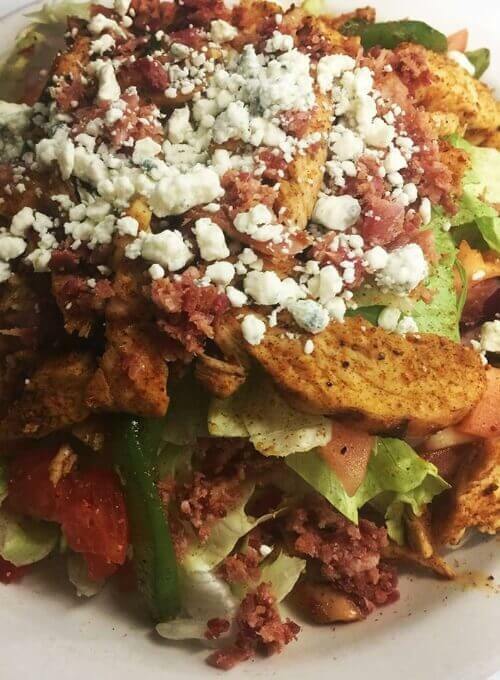 We offer a wide array of burgers, wraps, subs, wings, desserts, and more. All of it prepared to perfection. 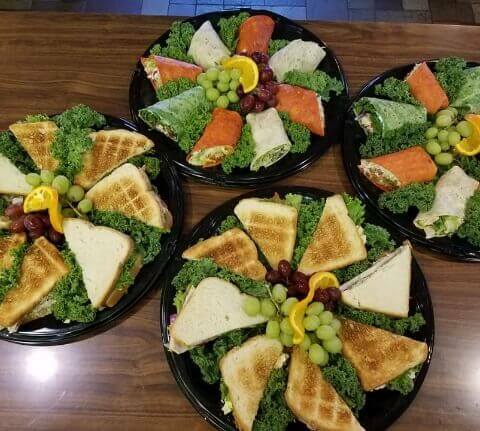 Let us handle to food at your next party, no matter what size! We are able to work with your budget, so get in touch and tell us about your big event! 2 Slices and a Soda. Served until 3pm. All you can eat Soup, Salad, and Soda. Served until 3pm. Amazing experience all around. Great food and great atmosphere in the new place! Awesome food and great atmosphere!! 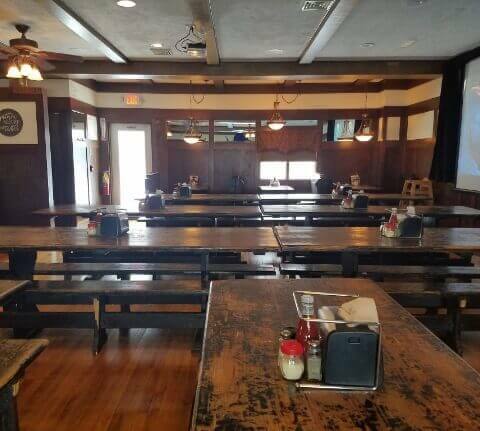 Always a fabulous place to bring the family to eat and watch Disney movies on 2 big screens!! Owners are awesome people. Value and all-round great food.